Today Google as deployed new algorithms in an aim to provide users with more relevant information and ease of use when searching using a mobile device. “As people increasingly search on their mobile devices, we want to make sure they can find content that’s not only relevant and timely, but also easy to read and interact with on smaller mobile screens,” a Google spokesperson said. Current research indicates that Adults are spending more time searching on either tablets or smart phones as of 2015. This has seen a dramatic increase in ad spend and paid clicks coming from smart phones and tablets. 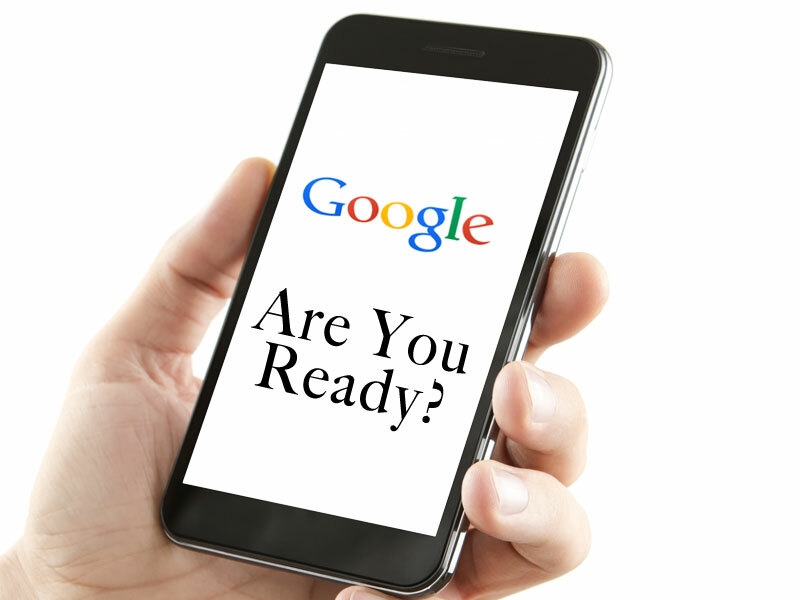 PIP can easily determine how mobile friendly your mobile web site is to Google, so contact your account manager today to get a mobile web health check.